I have been practising yoga for more than a decade now, weekly twice I have my classes. 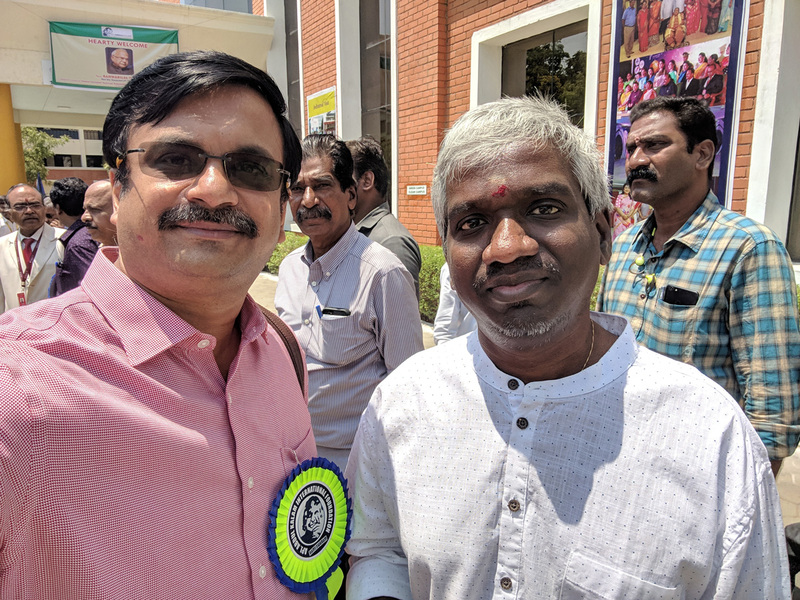 I am lucky to have got two great yoga masters who have tolerated me. They have taught me over the years and continue to do so. Last week my master Sri.Gautham Chand took these candid photos of me doing few asanas. First one is Crow Pose, called Kakasana (Bakasana). Good for mental equilibrium and sense of calm. Next is my favourite, called Chakrasana or wheel pose. Effective to keep the back pain at bay especially for those like me leaning forward in front of Desk all the time. 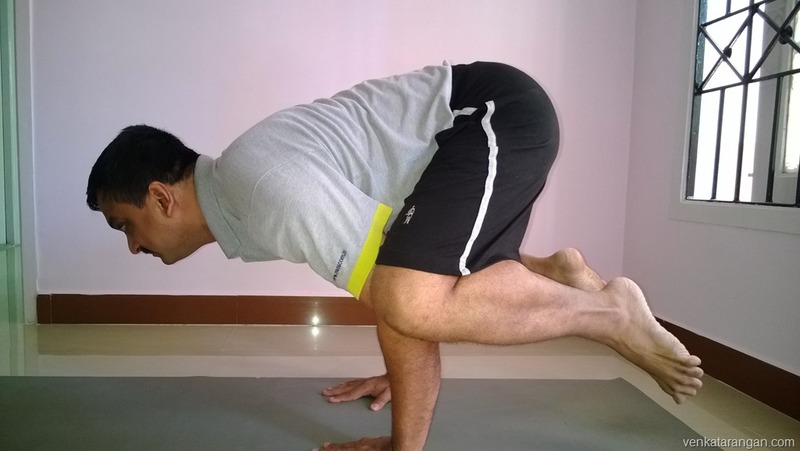 I can do variations including Eka Pada (One Legged) Eka Hasta (One Handed) Charasana, but photo for a latter post! 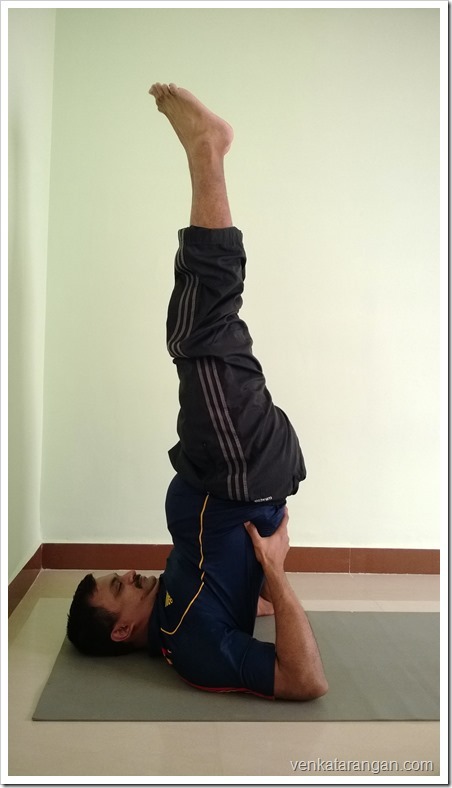 Below is Shoulderstand or “Sarvangasana“, the Queen of Asanas. Effective in harmonizing overall body function. I find it useful to drain the stress from feet and legs. You can do this daily. 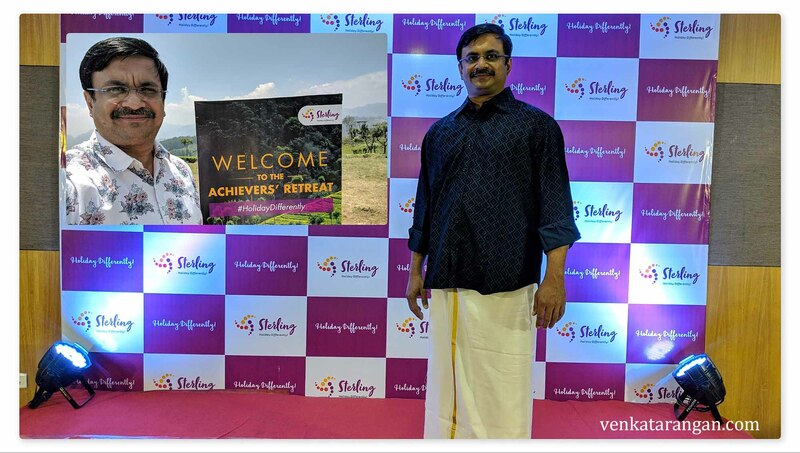 I find it useful to relax tiring feet after long walks especially while travelling. 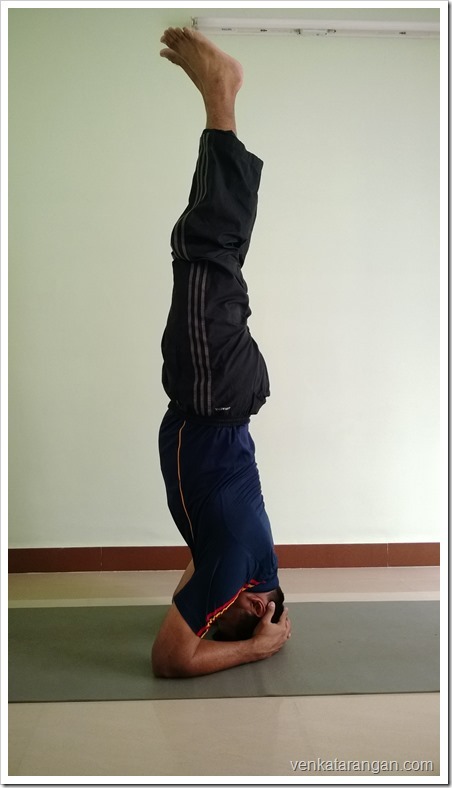 Headstand or “Sirsasana“, the king of Asanas. The inverted posture which relieves tension and soothes your brain functions. I find it to be the best de-stressing asana which prepares you to take on a long day. 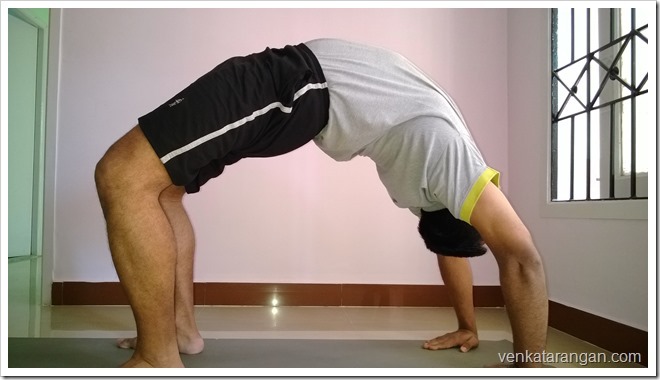 Be careful while practising this asana as done wrongly can injure neck and spinal cord badly. Learn it only in presence of a yoga teacher.